After the Al-Anon International Convention last July, I didn’t want the road trips to end. So next on our list was a visit to WSO in Virginia Beach! I asked a couple of Al-Anon friends (Anne P. and Christal R.) and plans were underway for a February 2019 tour of the WSO and a couple of days on the oceanfront. Being from Erie, in northwest PA, we knew it would be some ‘car time’ but well worth the effort. And along my service journey, I am finding that car time with Al-Anon friends is hard to beat anyway. 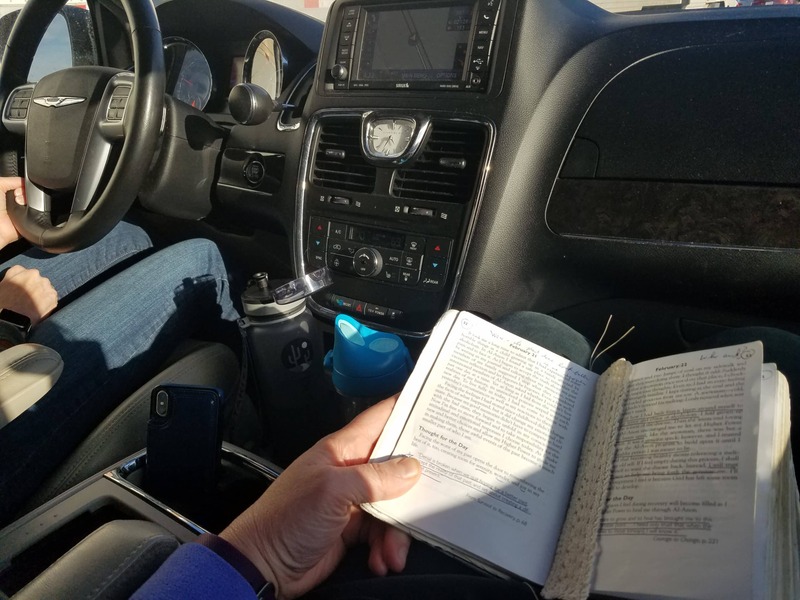 We even took advantage of some slow traffic on I-95 to have a mini meeting reading and sharing from our daily readers. The visit to the World Service Office was amazing and hard to put into words really. We received a very warm Al-Anon welcome and received a 2-hour tour from Joe from Archives. He was all smiles the whole time and very sweet. I loved the grounds and lobby of WSO very much. 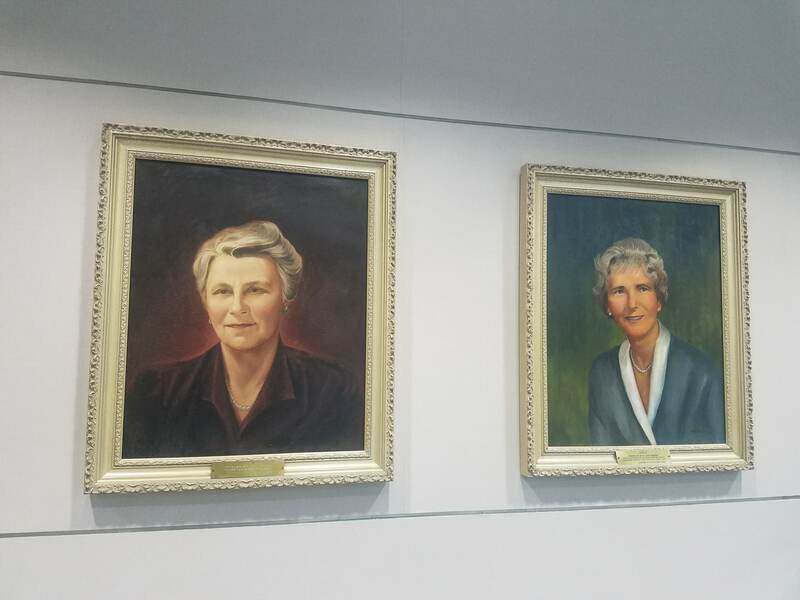 It is very inspiring to hear about Lois W and our pioneers and see them in pictures on the walls. The Serenity prayer is hung multiple places through the office as well as our slogans. Also, there are copies of The Forum everywhere it seemed! 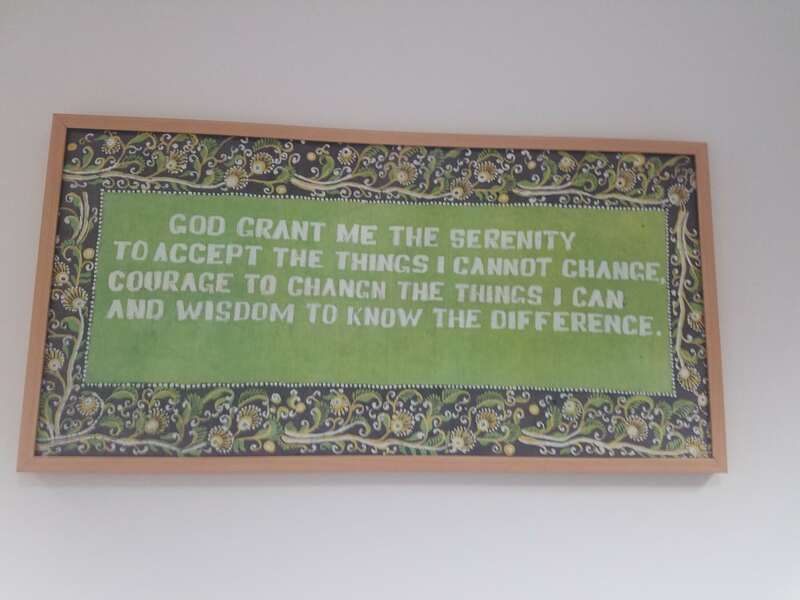 The Serenity prayer is hung multiple places through the office as well as our slogans. Also, there are copies of The Forum everywhere it seemed! As we met everyone on the staff it was so nice to put faces to the positions and all the work being done at WSO. They told us about what they do for Al-Anon and why, and who they work with. We were asked for our feedback on things and had the opportunity to ask questions about the areas of our interest. The slogan ‘Keep it Simple’ came to mind as we continued on our tour since our primary spiritual aim is on the forefront of all their thoughts and actions – help and hope for families and friends of alcoholics. It was a very spiritual place that was hard at work for the good of Al-Anon as a whole, its groups, and its prospective members. I was so impressed with the demonstration of wise and prudent use of our members’ contributions and the wise and prudent use of the time of all working there. It was all Al-Anon, nothing more, nothing less. Quite something. The open floor plan of the offices and the leadership present really added to a great feel at WSO. It was hard to leave and the time spent there went very quickly. It was also very neat to hear the WSO staff talking about their efforts to connect with the Spanish speaking membership and prospective members as well as the professionals through Public Outreach; not to mention the efforts internationally – a piece I often don’t think about really! 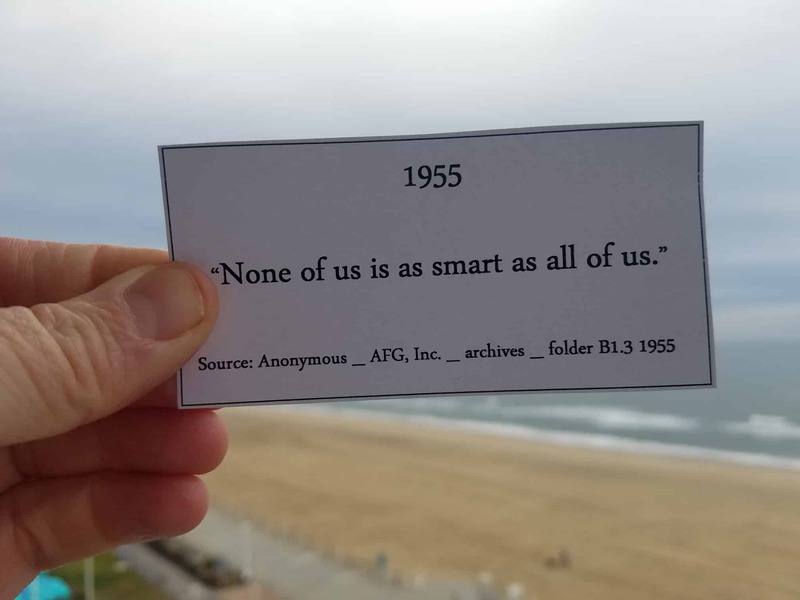 This made me think of the goal for our AWSC Panel 58 – “Connecting for Recovery”! They loved hearing all that we are doing in PA and knew already of many of our incentives and achievements. There was added excitement around our visit as well because of the recent announcement of the TEAM event scheduled for Sept. 28th at the Church on the Mall at Plymouth Meeting in SE Sector. We met Claire R., Associate Director – Public Outreach Professionals, who is planning to attend and she was instinctively already encouraging us into service at the event. Very cute! My life and my program are changed indeed because of our visit to WSO! Today I feel even more part of then I did before our visit. To be part of a worldwide fellowship is hard to wrap my heart and head around really. Going to the Al-Anon Family Group Headquarters World office helped that to sink in deeper. Alcoholism is big and recovery, thank God, is big as well! We are all connected around the globe – through the suffering and through the joy! The Al-Anon triangle seems complete for me now! 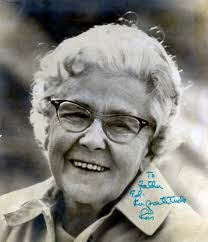 I have a deeper understanding of our legacies but especially Step one, Tradition One, and Concept One. I feel even more blessed to be of service to Al-Anon and even more grateful for all who serve our beloved fellowship and have served through the years. I am confident Al-Anon will be here in the years to come to offer help and hope for many due to the love and dedication of others with the guidance from their God. This trip opened me up even more to serve and to carry the message of the principles of our program. And it also increased my trust in the trusted servants of Al-Anon. I am also very grateful for the friends that journey along with me through life and recovery. Those relationships are priceless and such a gift! I wish this experience for all in Al-Anon! 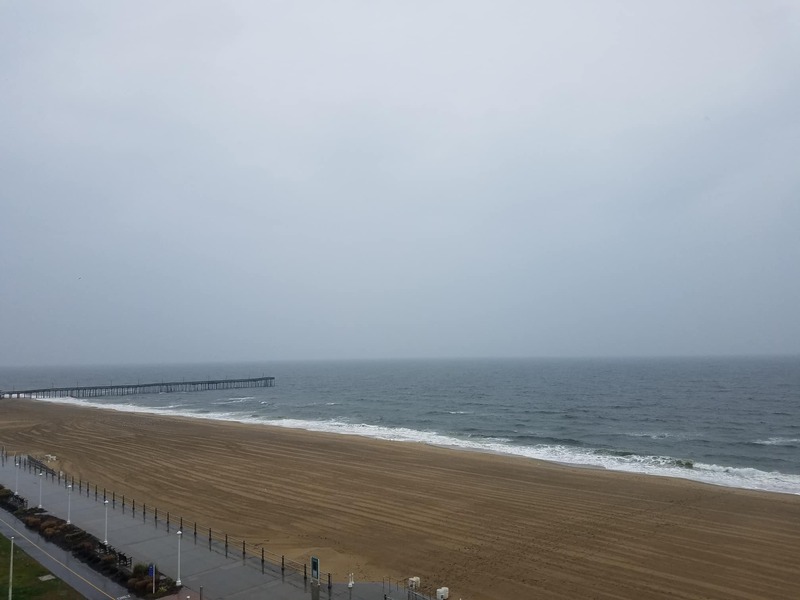 Have you considered a trip to Virginia Beach? Tours of the AFG World Service Office are available Monday – Friday from 2 pm – 4 pm. We emailed the office at [email protected] to let them know we were planning to come and they promptly replied graciously awaiting our arrival. A comment was made during our tour that not many members actually come to visit and my hope is that this article places the thought on someone’s heart. On an aside, the Atlantic Ocean is quite something too and only 15 minutes from the World Service Office. We stayed on the oceanfront and walked the boardwalk, visited some nice restaurants and shops, and even attended a local Al-Anon meeting on Friday evening. There is a 6 pm Thursday Al-Anon meeting held at WSO that would be a treasure to attend I am sure but it didn’t work out for us in this visit (but I am sure we will be back).